For anyone who loves sailing and adventure, Arthur Ransome's classic Swallows and Amazons series stands alone. Originally published over a half-century ago, the twelve books are still eagerly read by children and adults alike – by all those captivated by the world of adventure and imagination. Such longevity is not only due to Ransome’s unparalleled gift of storytelling, but also his championing of qualities such as independence and initiative; virtues that appeal to every generation, whether young or old. 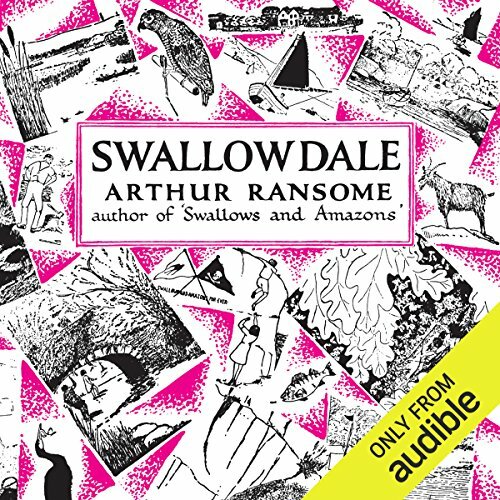 Swallowdale (originally published in 1931) is the second title in Arthur Ransome's classic series. It follows the Walker family and friends through a shipwreck, a camp on the mainland, a secret valley and cave, and a thrilling mountain hike.